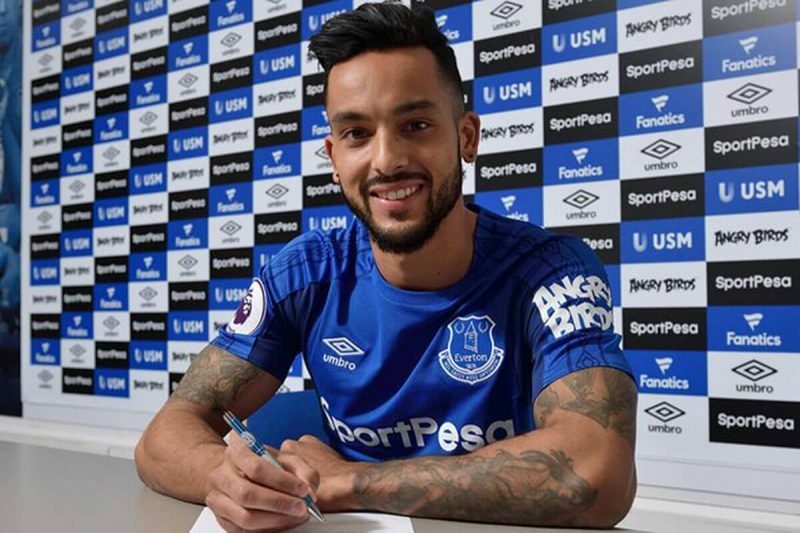 Everton have completed the signing of Theo Walcott from Arsenal on a three-and-a-half year contract in a deal worth more than £20million. The deal which was confirmed on Everton’s website, keeps the 28-year-old at Goodison Park until 2021. The England forward spent 12 years with Arsenal, scoring 108 goals in 397 appearances and winning three FA Cup titles with the Gunners. Walcott becomes Sam Allardyce’s second signing of the January transfer window following the £27m paid for striker Cenk Tosun from Besiktas. I’m very ambitious and I’ve come here because I want the Club to push to the next level,” Walcott said. “And with the players that have come in, I feel like the next level can be reached. “I’m very excited to be starting a new chapter and I felt this was the right place for me to be. “Everton is a club with a great history. The fans are always passionate, they’re great and I always used to find it very tough playing here. “The Club has won trophies but I want them to win trophies now. The manager is very hungry and it’s just what I need. I’ve had a couple of chats with him and straightaway I felt that hunger and that desire that he wanted from me. I need that and I wanted that. “The fact there’s a new stadium going to be developing in the next few years, it’s exciting times for Everton Football Club.